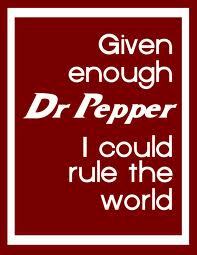 I have a obsession with Dr. Pepper, I am completely addicted to it and for the longest I could not fight the craving. I would replace meals with Dr. Pepper. I would get a 44 ounce from Circle K in the morning, for breakfast and continue to buy cans throughout the day while at work. Oddly enough I could feel something wrong in my body. I would get headaches, UTIs, random stomach pains and just feel slow. I do know that it is not healthy to receive most of my nutritional value from Dr Pepper, but unfortunately I could not stop. One night before bed I had a Dr. Pepper as a night cap and my lips started to tingle and get numb. I ignored it and went to sleep, when I woke up in the morning my lips and eyelids were swollen and my face was bright red and itchy. I took a Benedryl and went on with my day. Days went by of my face suffering like this with no help from any allergy medications. A few days later my lips started oozing a liquid yellow puss. It was so bad that I had to carry tissue every where and wipe my lips every minute. It was really had to go through this because my job was to be the first person everyone would see first, when entering the building. This unsightly lip ooze went on for a view days. Finally my face heeled and I was fine for about five days, and then the whole processes started again. This happened a few more times before I realized what the problem was. During Thanksgiving dinner 2012, I cracked open what I called "Devil Juice" and took a few sips, moments later my lips started to tingle and swell. I looked at my mom and said "my lips are starting to tingle." Immediatly she gets this huge grin on her face and shouts "its the Dr. Pepper, haha". I hurried home took a Zantac and a Steroid pill and walked around the rest of the day with my Epinephrine pen in my back pocket. I have now been without a Dr. Pepper for a month now, I feel healthier, no more pains, no more headaches and I actually eat more balanced meals. I'm still trying to kick the "Devil Juice" habit and I have not broken down yet. 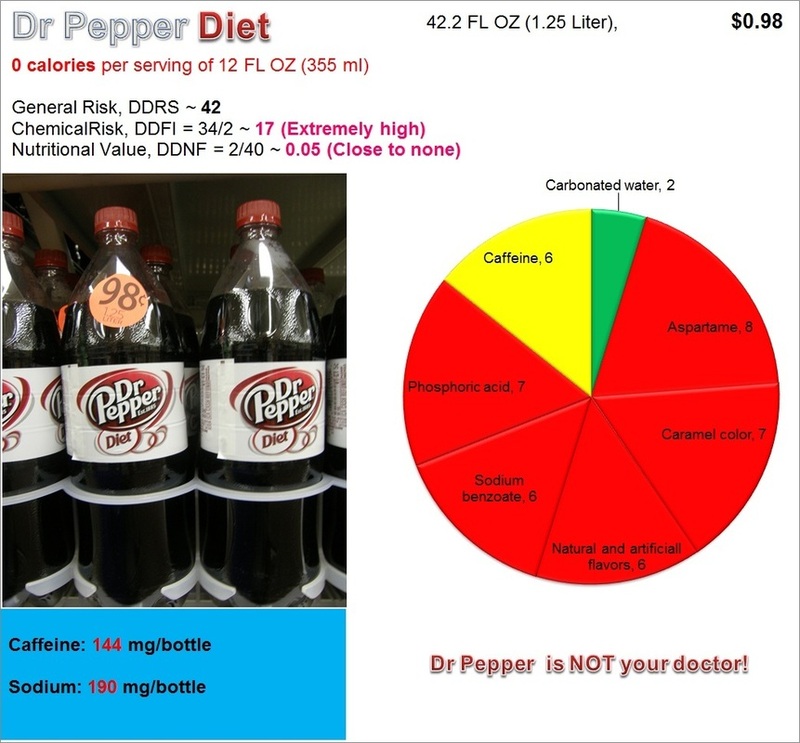 I did try to look up to see if Dr. Pepper changed their recipe, because I could not understand after all these years why now I am allergic, all I was able to find was the high amounts of caffeine, sugars and corn syrup. There is not much official research on Dr. Pepper on Google.com, but I have found that it can cause obesity and according to one group Jesus Christ hates Dr. Pepper. I wonder how that works out. Short life story of Tina N.